Experience an Australian first restaurant-to-retail concept celebrating the best in Japanese-inspired cuisine designed by Michelin Starred Chef Francisco Araya. Araya has previously worked at some of the world's best restaurants including elBulli and Mugaritz and has created Calia’s menu from the best local and international produce. Francisco Araya’s career commenced at Alma in Santiago before training at Andoni Luis Aduriz’ Mugartiz in Spain. 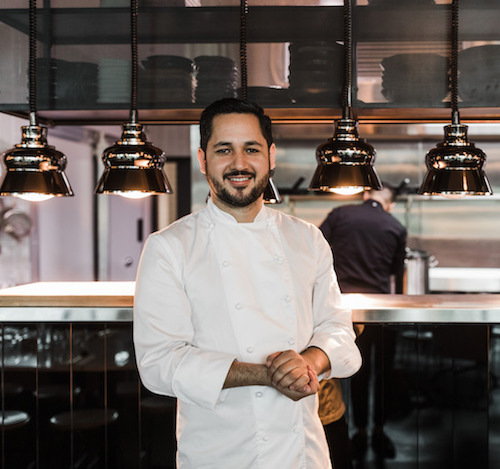 Araya’s impressive culinary resume includes his 2007 venture as Head Chef and Creative Director at Rodolfo Guzman’s Boragó in Santiago followed by his return to Spain in 2008 working at the legendary elBulli under the direction of Ferran Adrià. It was here that Araya’s signature avant-garde cuisine was developed. The unique cooking techniques lead him to become Executive Chef of the Spanish Cultural Center upon his return to Santiago. 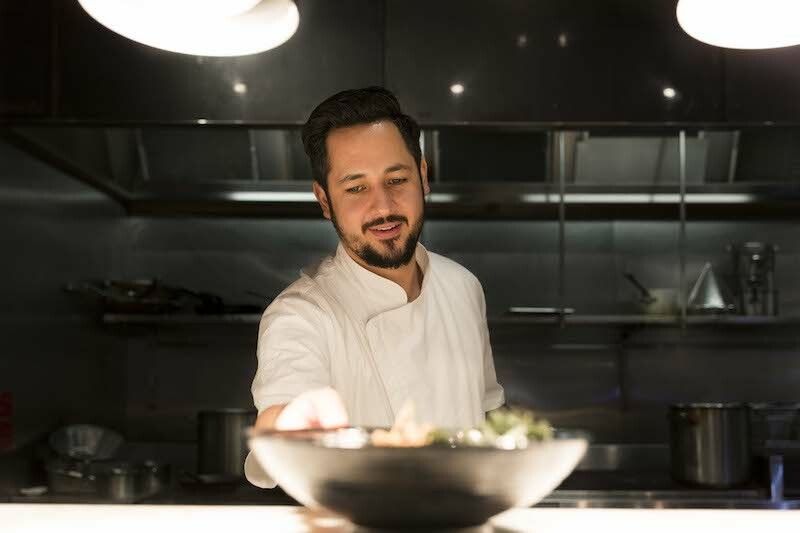 In 2012, Francisco Araya achieved international success opening 81 Restaurant in Tokyo, focusing on seasonal Japanese ingredients fused with Latin American cuisine. A venue with only eight seats available per night, 81 Restaurant quickly became the most exclusive and highly sought dining experience, being awarded its first Michelin star in December 2013. New ventures beckoned in 2015, when Araya found his next calling in Shanghai as Executive Chef at renowned NAPA Wine Bar and Kitchen. That year he was also selected as the representative chef for ProChile’s 2015 Asia tour.